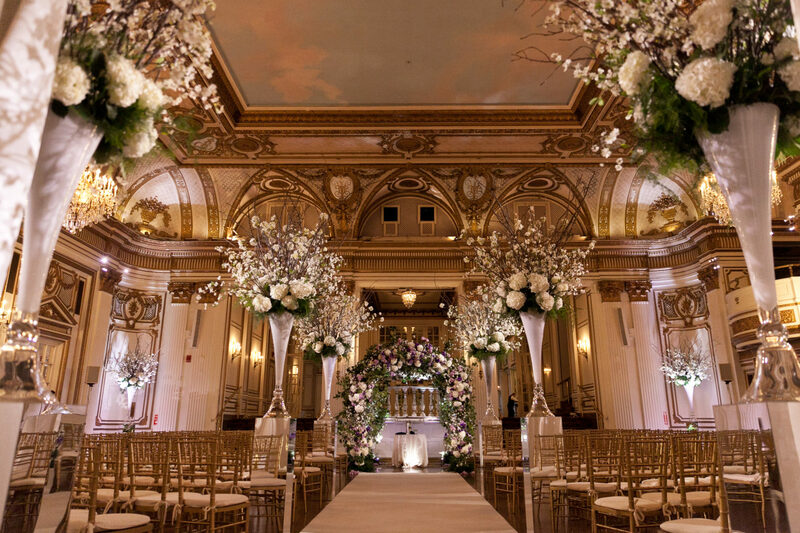 When you think of Boston’s historic Back Bay, The Fairmont Copley Plaza Hotel is undoubtedly one of its premier landmarks. 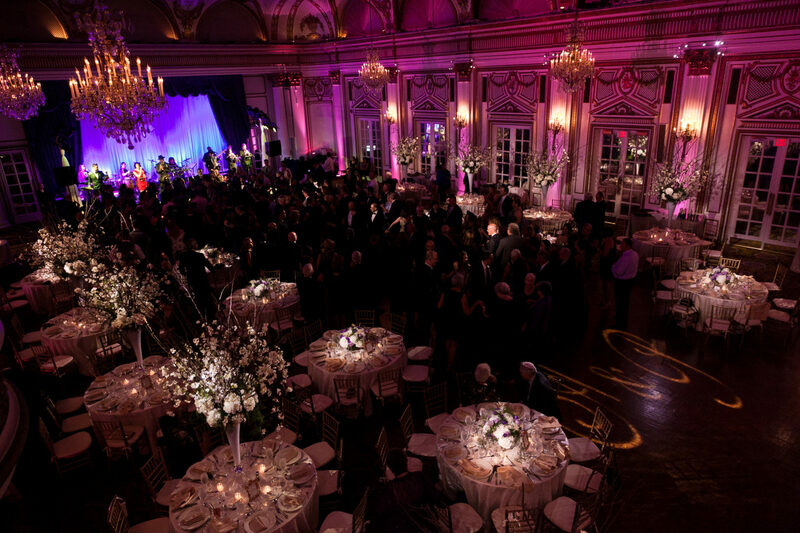 A Forbes four-star, AAA four-diamond hotel, The Fairmont Copley is recognized as one of America’s most historic hotels. 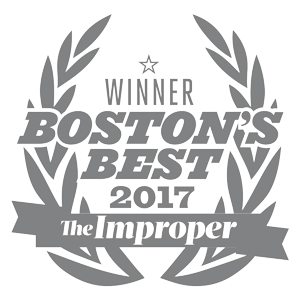 It stands on Copley Square, part of an architectural ensemble that includes the John Hancock Tower, Henry Hobson Richardson’s Trinity Church, and Charles Follen McKim’s Boston Public Library. 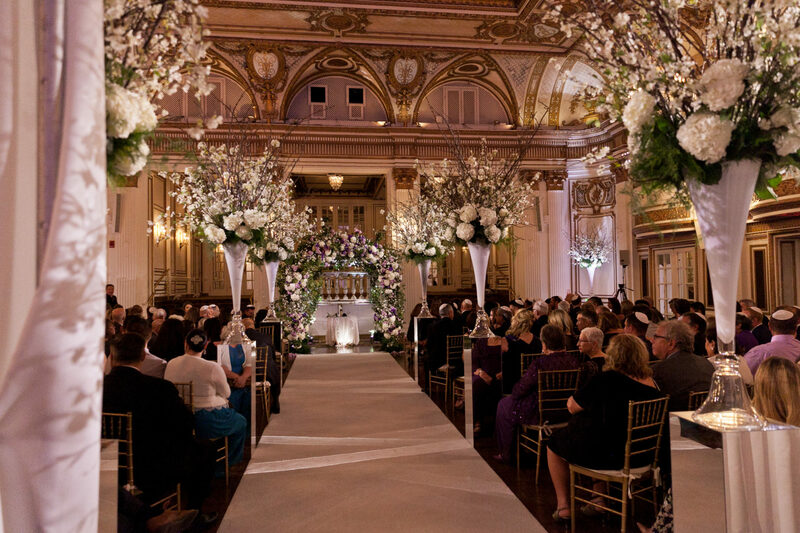 The Fairmont Copley is also known regionally for its meeting and wedding space. 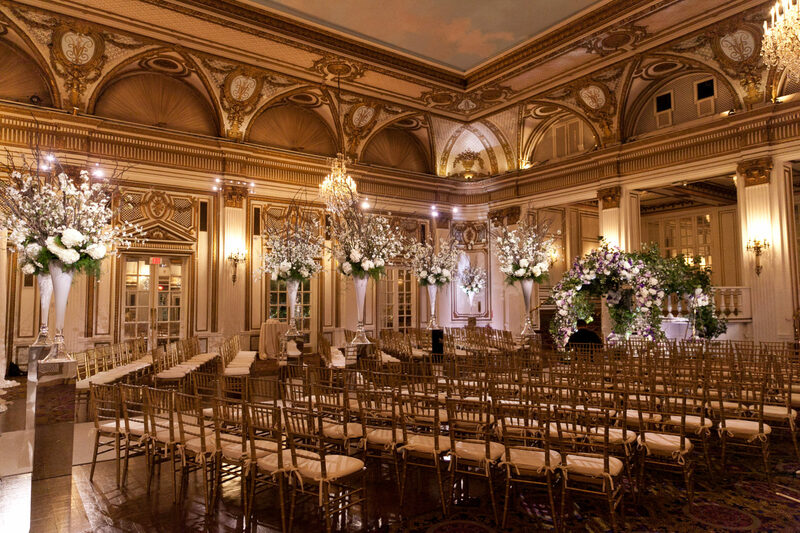 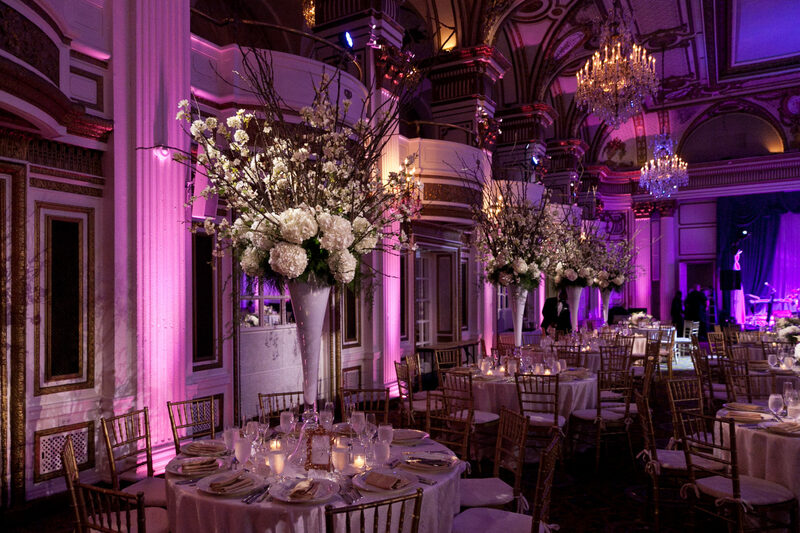 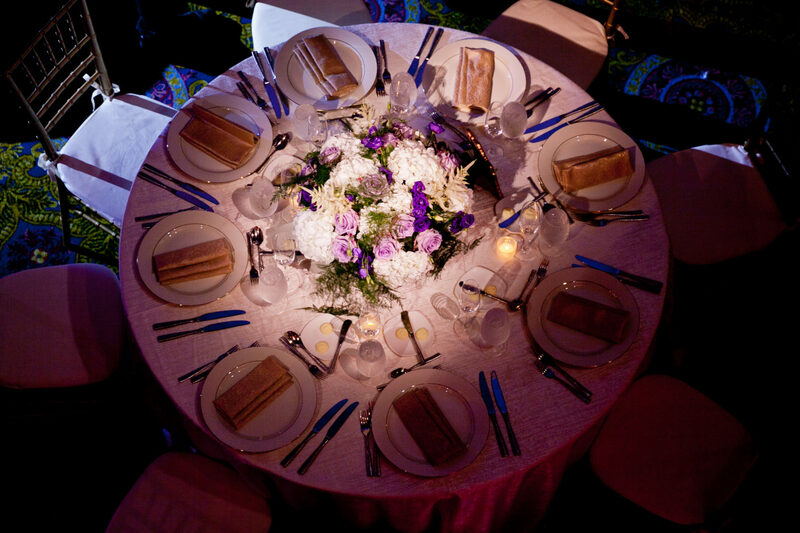 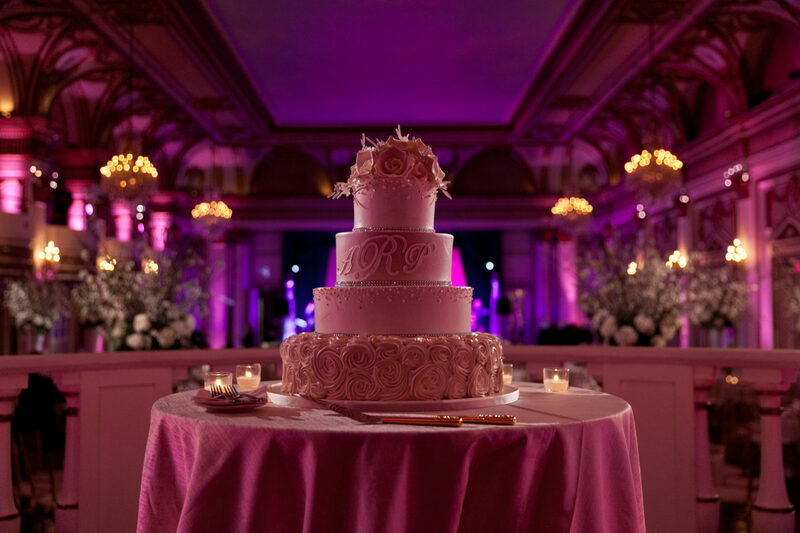 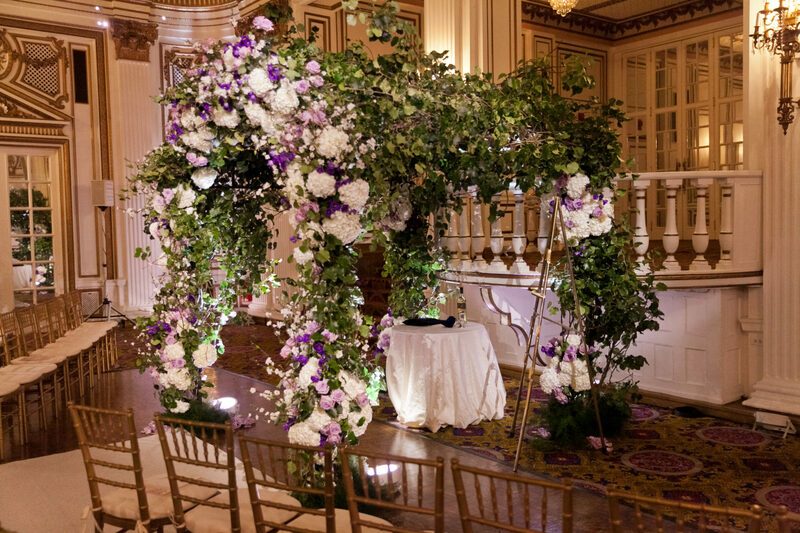 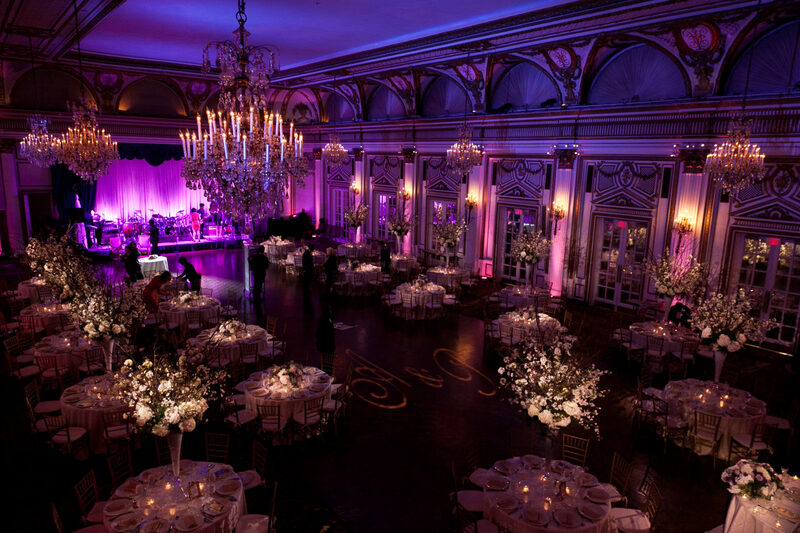 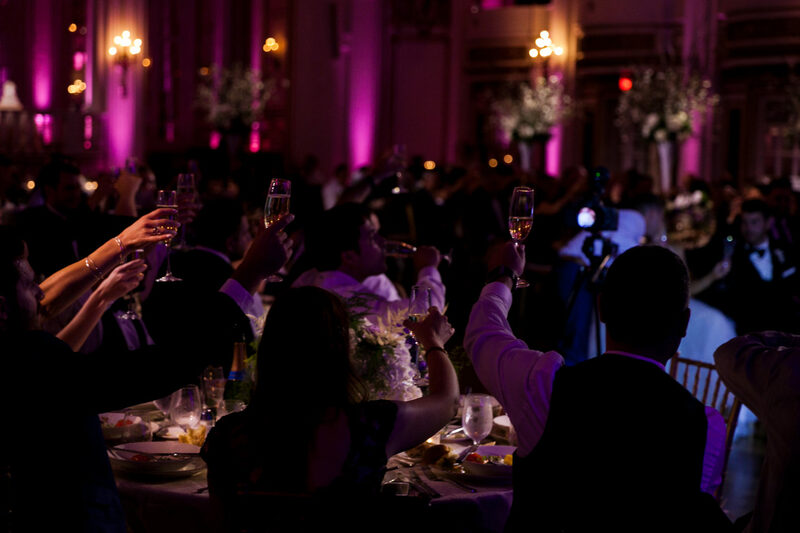 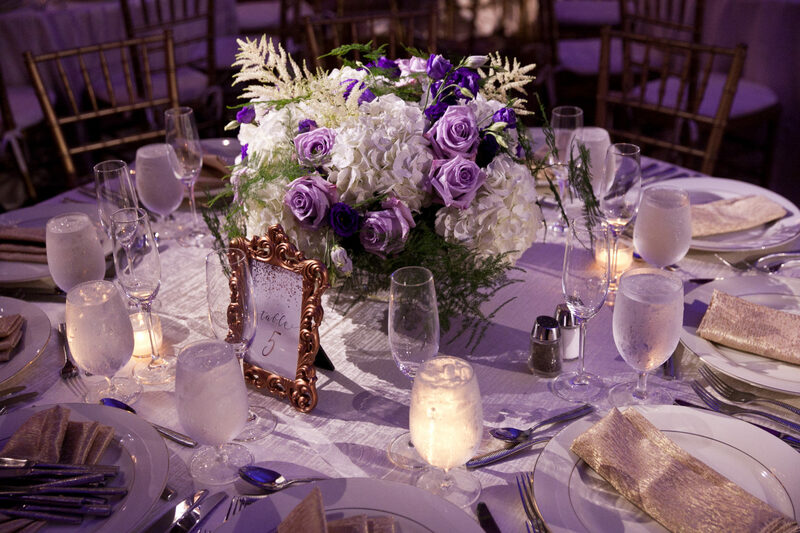 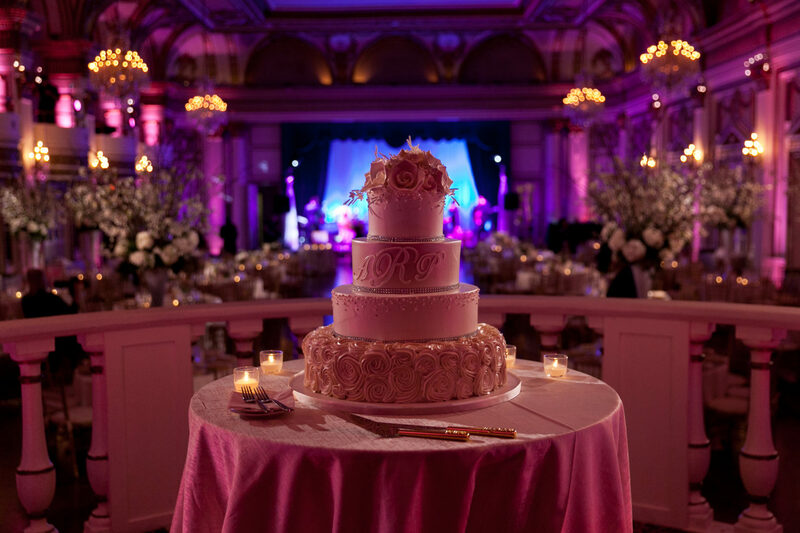 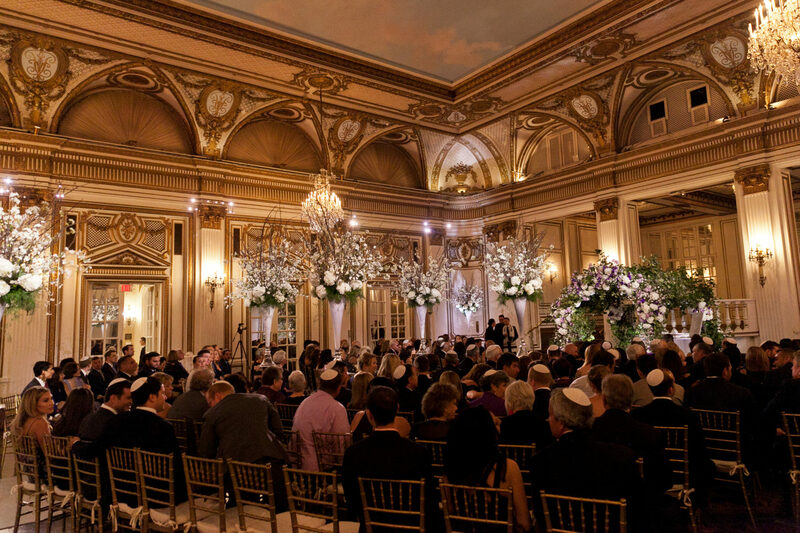 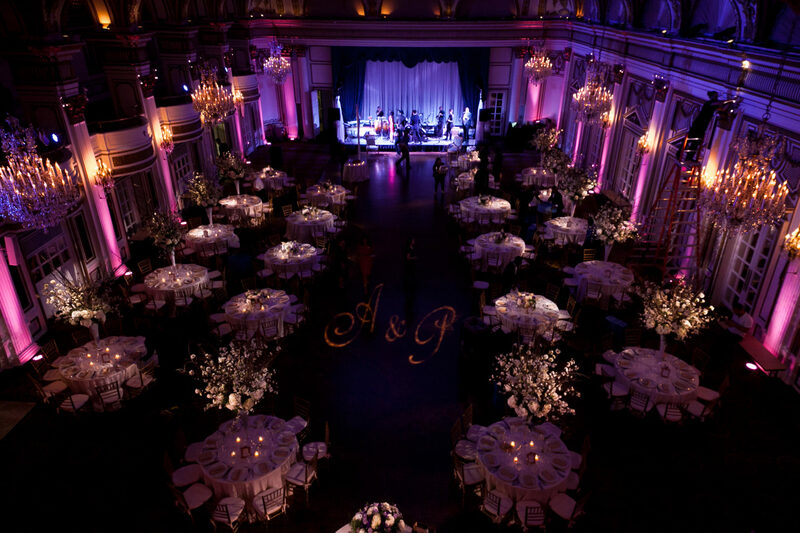 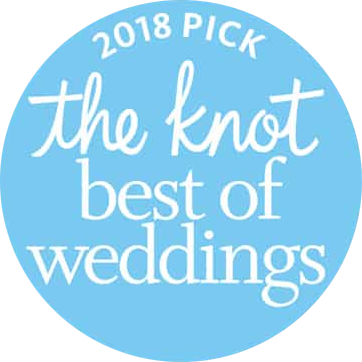 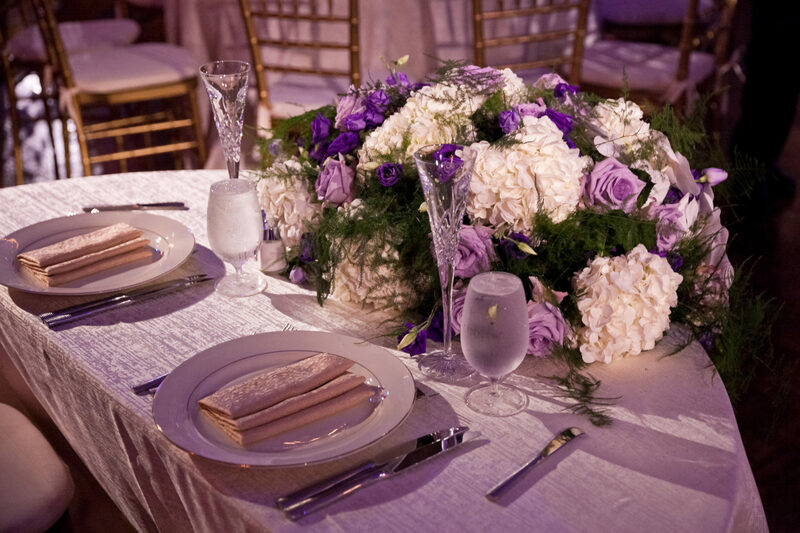 Weddings especially, begin in grand style in either the intimacy of The Venetian Room or the Grand Ballroom, with its exquisite details, sparkling crystal chandeliers, and gilded, thirty-foot ceilings. 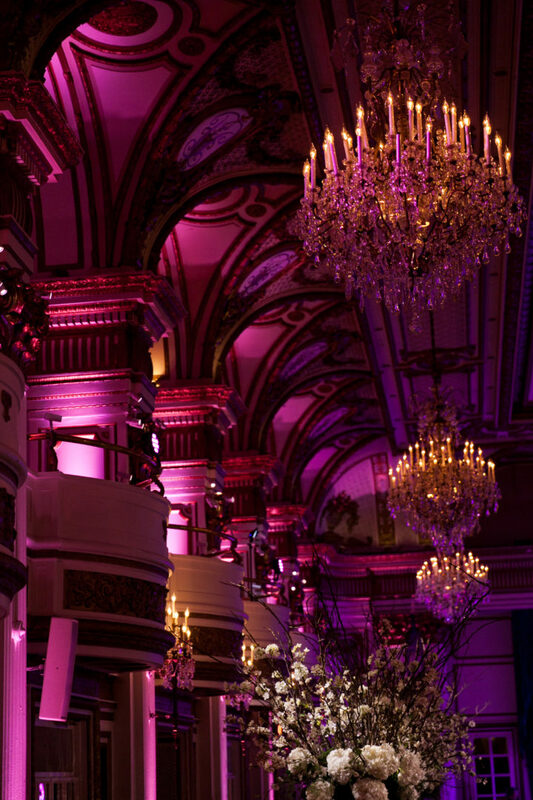 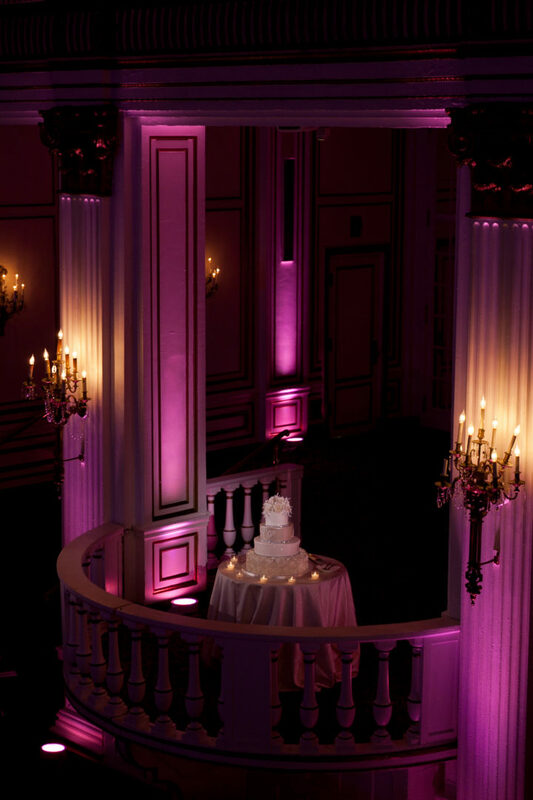 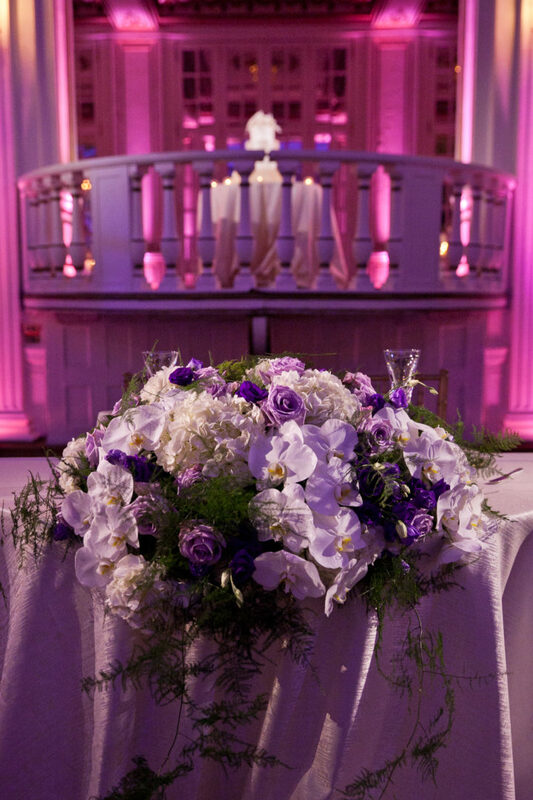 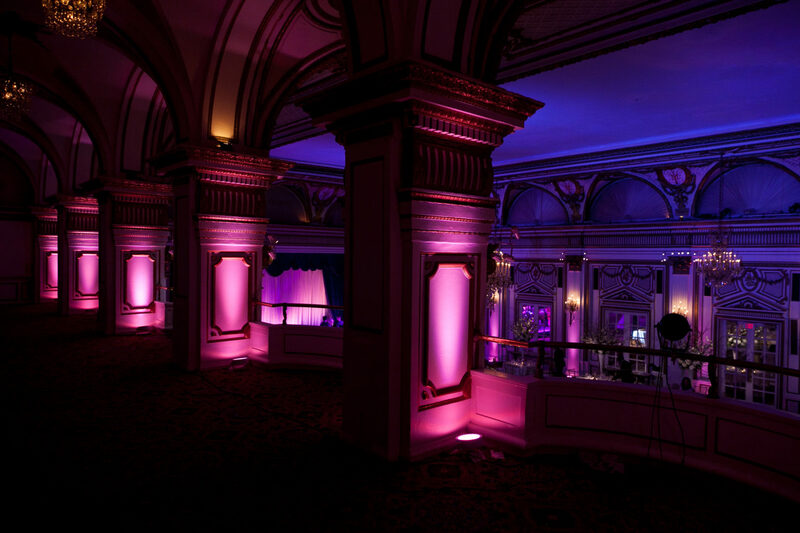 One of Boston’s best wedding venues, The Fairmont Copley’s features architecture ideal for Event Lighting. 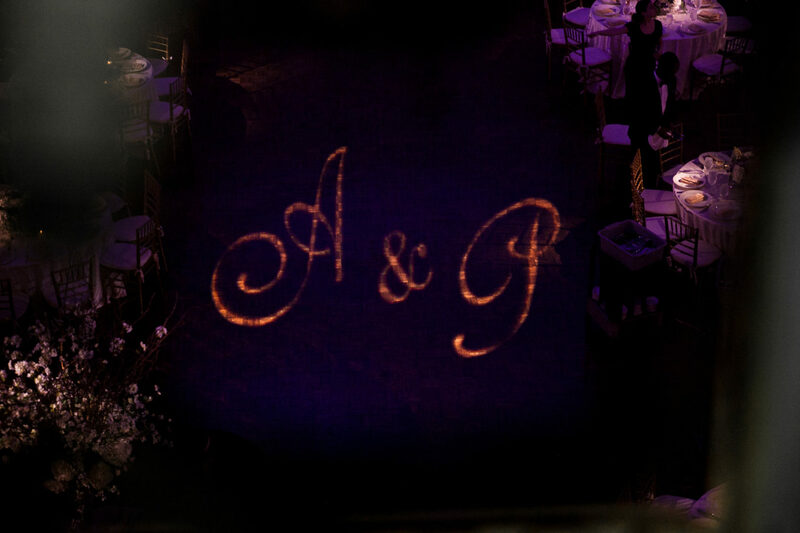 Pin-spots are one of our favorites here. 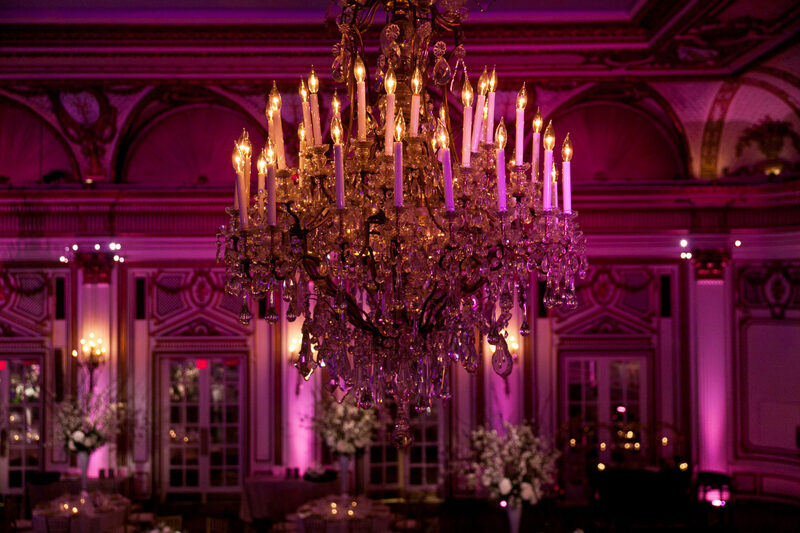 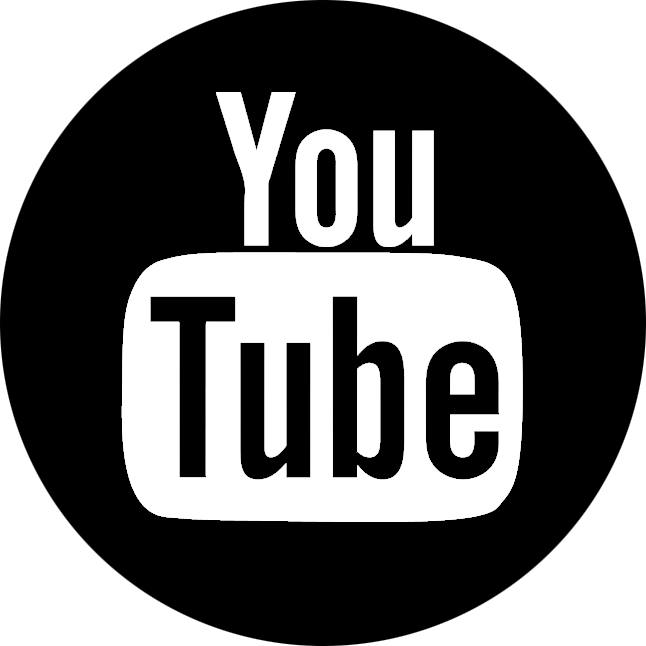 These are essentially mini spot-lights, casting narrow beams of light upon specific elements. 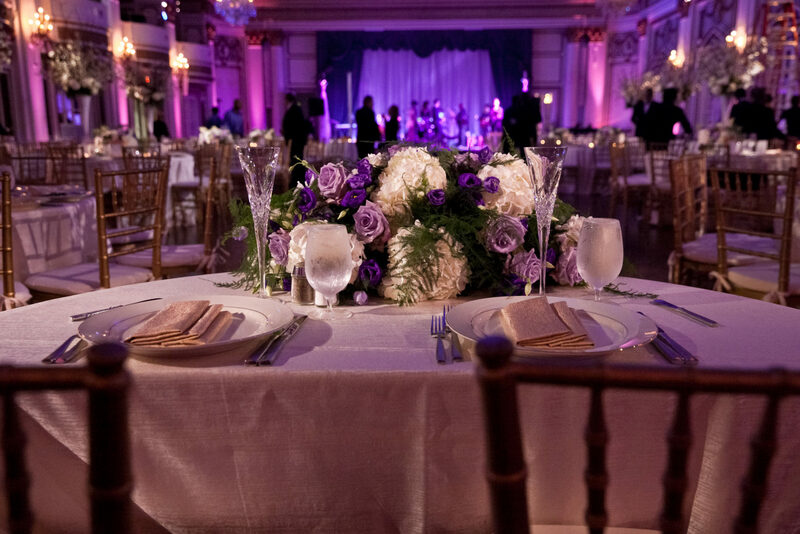 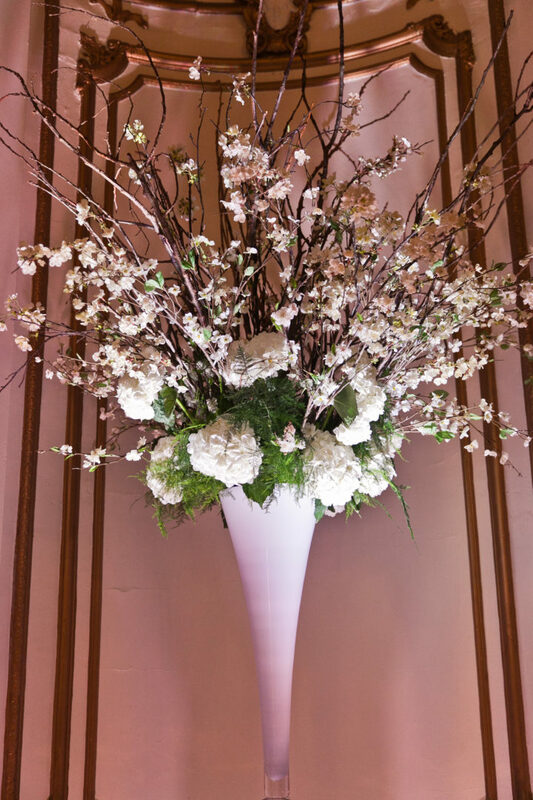 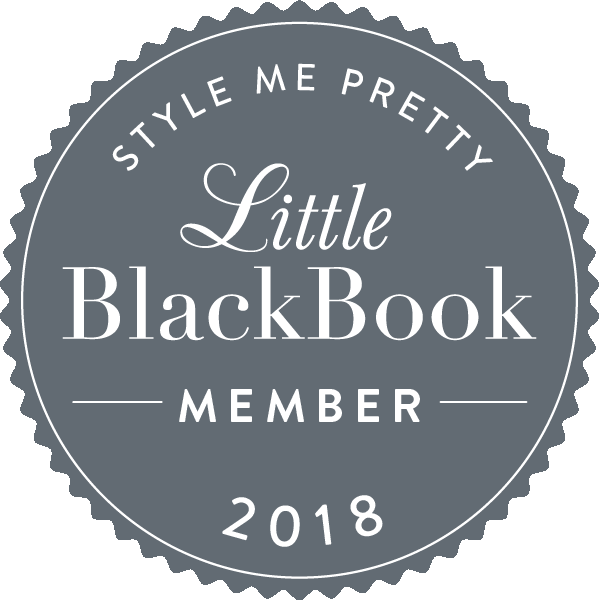 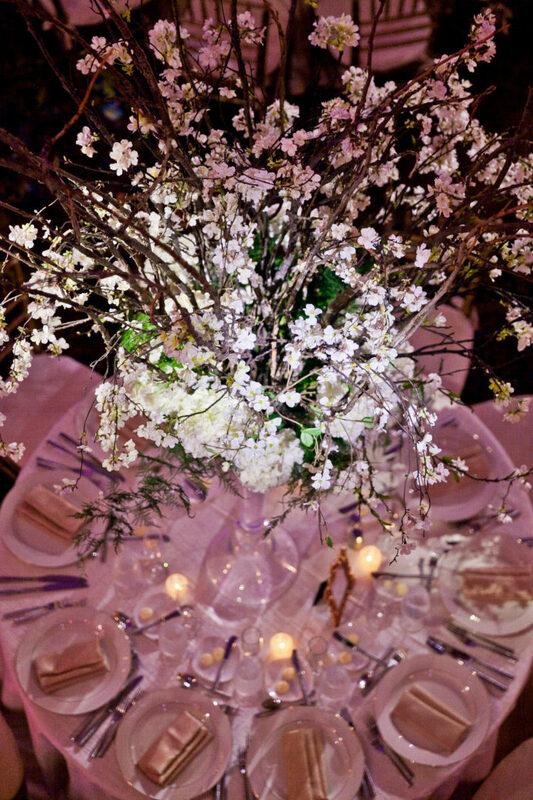 Centerpieces, individual tables containing guest books or a wedding cake, bar areas and more can all benefit from pin-spots. 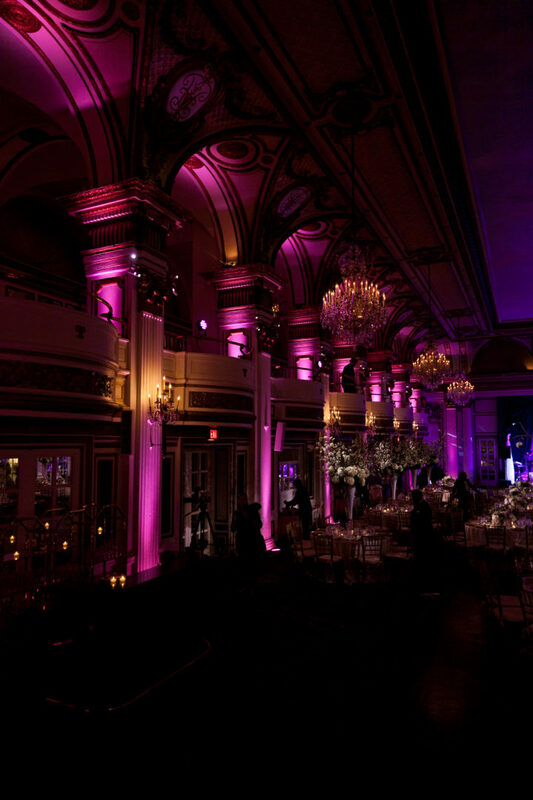 This type of lighting is often associated with a high-end, elegant and textured look. 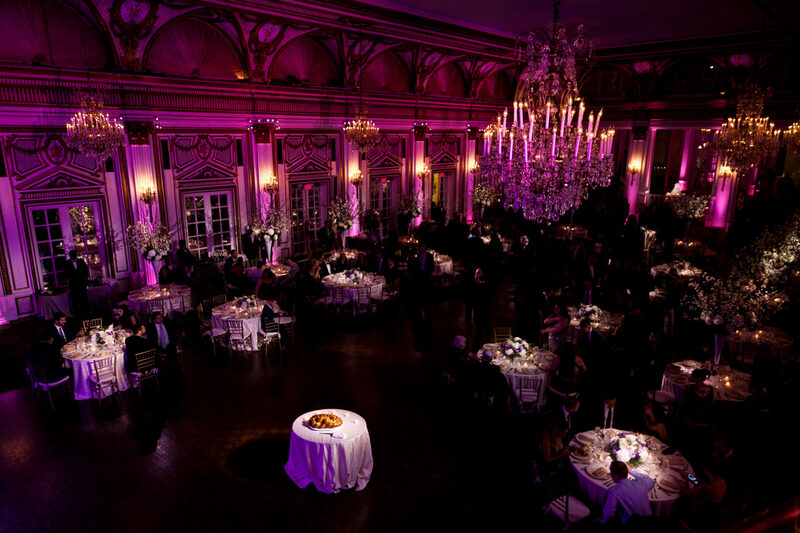 Pin-spots also allow the existing light in a room to be lowered, creating a heightened level of ambiance.